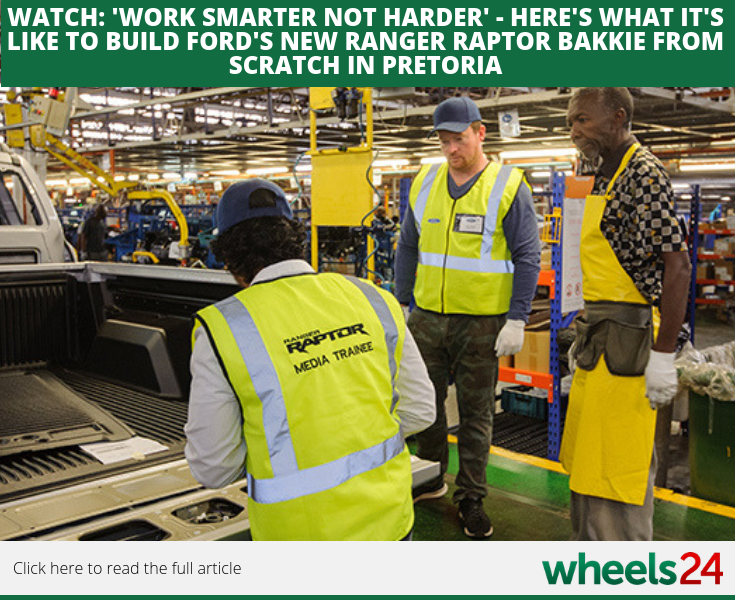 Wheels24 was invited to the Ford's Silverton plant in Pretoria and Kyle Kock got a behind-the-scenes look at everything that goes into build one from scratch. 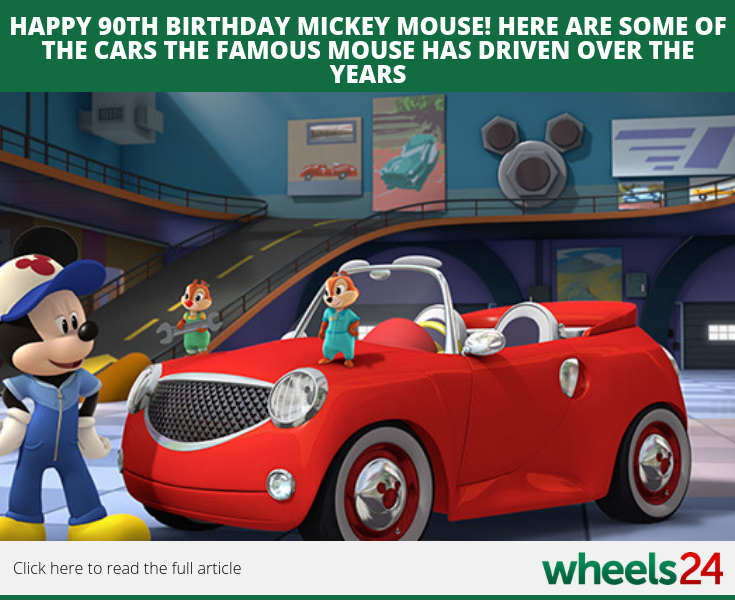 Mickey Mouse celebrates its 90th birthday on Sunday and we take a look at some of the cars driven by the character throughout the era. Summer is upon us as temperatures continue to soar. 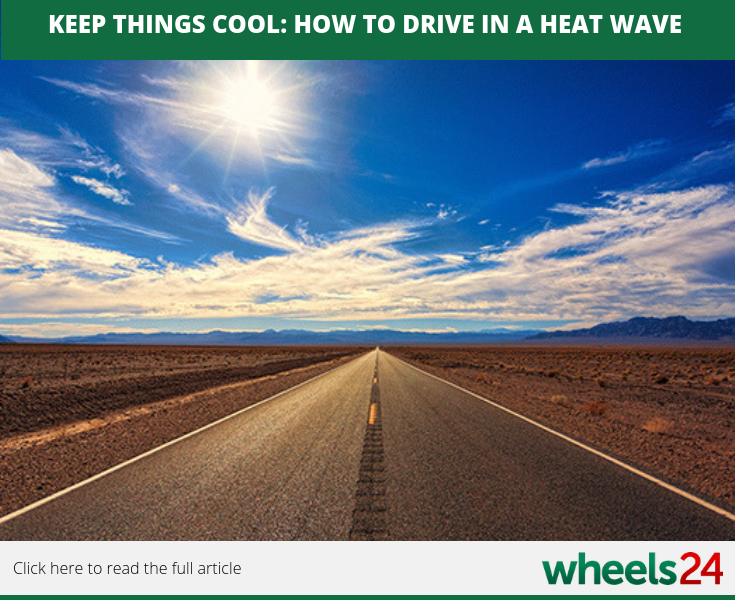 Take a look at the article and read up on how you to drive in a heatwave. 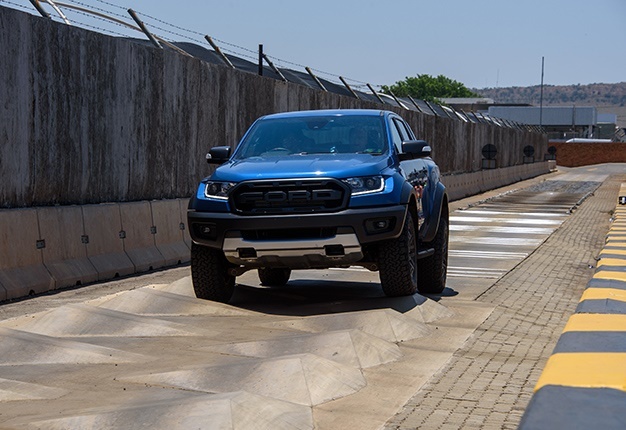 A bit of relief and good news for motorists with a 'large reduction' in the fuel price scheduled for December. A few weeks ago Wheels24 published an article showing what different cars would look like if they were to merge. 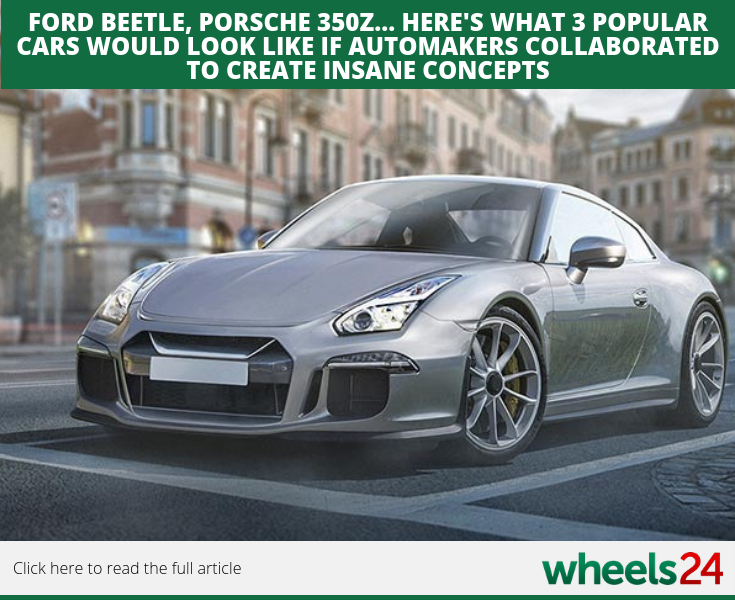 Take a look at the second part and see how a Porsche-Nissan combination would work.